Bloom’s Taxonomy is not just for elementary school teachers. The three domains of the taxonomy apply to adult education as well. In this manual, we will pay attention to the cognitive domain. This is the domain of knowledge and intellect, and it is the main focus of most educators. What’s covered in this Mental Skills course? With our Adult Learner Mental Skills online training course, learners will discover the specifics of how the cognitive domain increases intellectual capability. 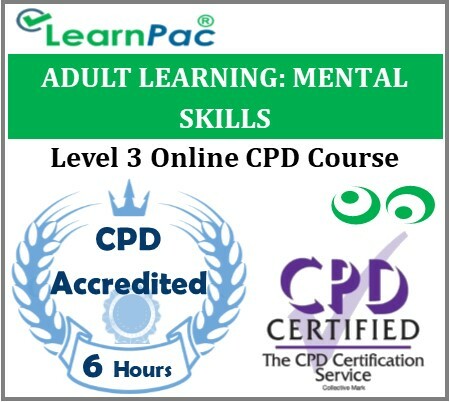 Why choose our online mental skills training course?